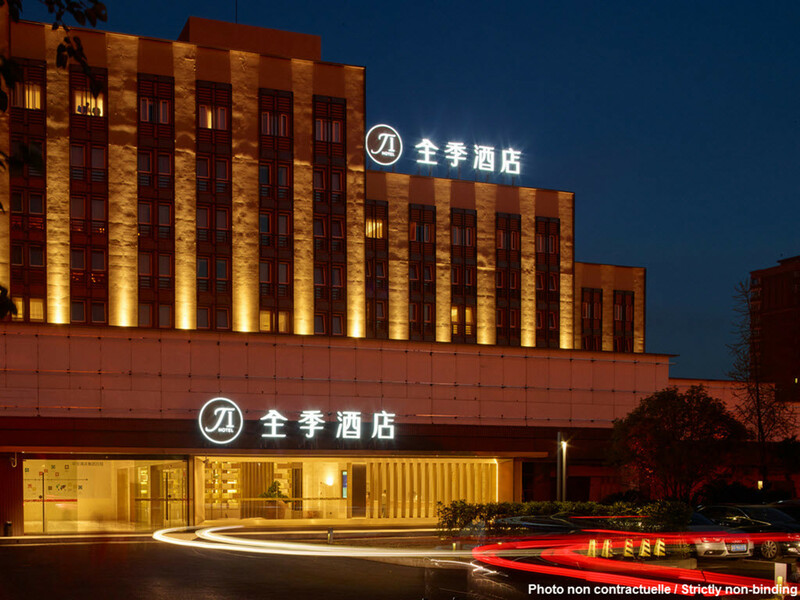 JI Hotel Changsha Middle Furong is located at No. 193, Second Section of Furong Middle Road. He Long Stadium, the Department of Finance of Hunan Province, Tianxin Park, Huangxing Road Pedestrian Street, the Hunan Provincial People's Hospital, and Dingwangtai Bookstore can be found in the surrounding area. Getting there: The hotel can be reached via several bus routes, including routes 108, 9 and 109.